What’s priced like a Clover ($11,111), designed like an industrial-chic home espresso machine, and works like a manual Trifecta? The Blossom One—I think. Coffee is brewed by first pouring filtered water into the reservoir and loading ground beans into the standard espresso portafilter (but not tamping). Next a brew profile is selected from a list of presets or programmed in using manual mode. Then the machine comes to life, a portioned volume of water is pumped into the boiler and heated to the required temperature. 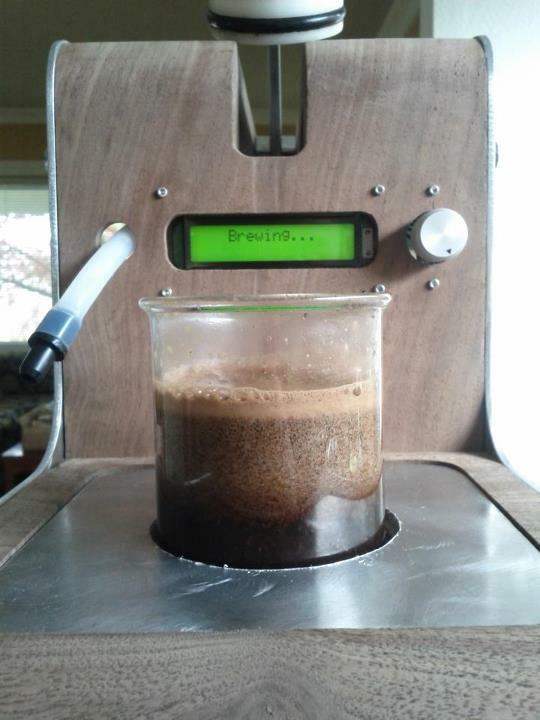 The system then pauses to allow the user to get ready to brew. On the user’s command hot water is dispensed into the brew chamber with attached portafilter. At this point electric heaters in the brew chamber take over. 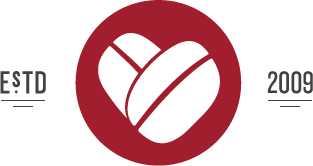 The chamber adds heat to the brewing coffee to maintain a constant temperature. The brewing coffee is stirred manually. After the specified brew duration, the machine beeps to alert the user that it is time to dispense the coffee. The outlet valve is opened by the user and the plunger is pulled to force the coffee out into a cup. The spent grounds are left in the portafilter for easy cleanup. 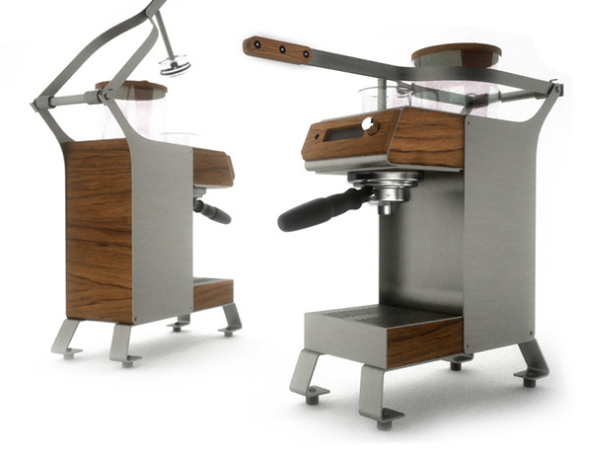 Blossom One uses standard E61 baskets or a paper filter adapter nestled inside a La Marzocco group head to hold the coffee. 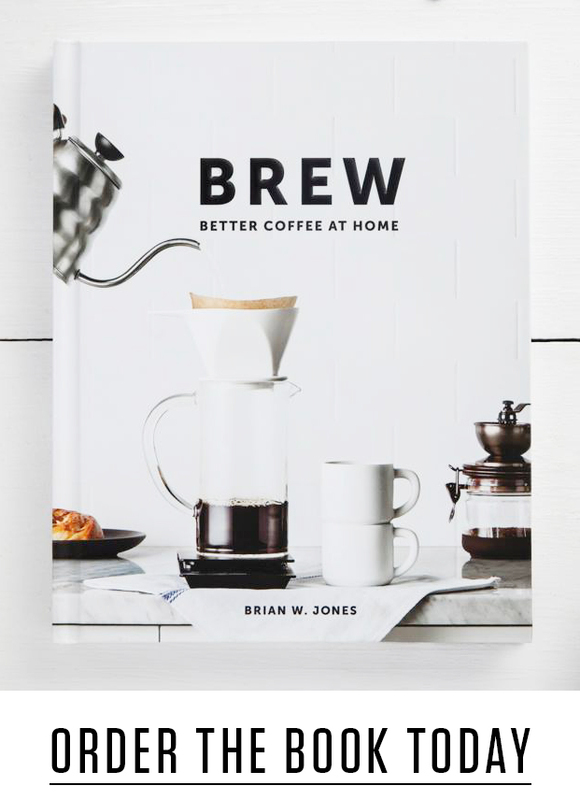 With its ability to use paper, I would assume it’s possible to brew coffee that’s cleaner than the Clover or Trifecta—a common critique of both brewers. However, the entire system seems a bit complex for the benefits it offers. 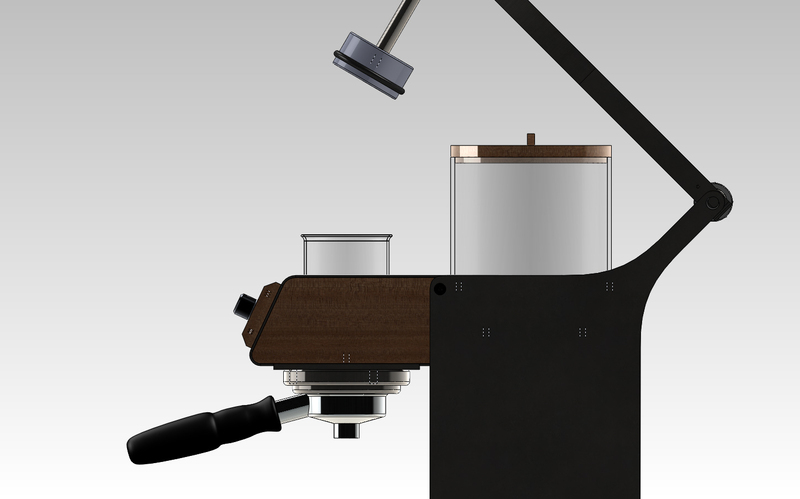 The One proposes a systemized way of brewing that utilizes QR codes for consistent, programmed recipes and temperature stability to name a few. Although, by maintaining manual agitation and plunging there still seems to be ample room for inconsistency in brewing, in which case I wonder how this is better than a $20 AeroPress. While I’m always fascinated by innovation for coffee bars and improvements in coffee quality and consistency, I also question the energy exerted in making the process of brewing coffee so complex. With an all-star development team that includes notable designer Joey Roth, along with a former NASA engineer and a product designer with experience at Tesla Motors & Apple, they’re more than capable of building something great. I just hope they’re receiving constructive feedback from the coffee industry to make it practical as well. I’d love to hear from anyone who’s given this a try.